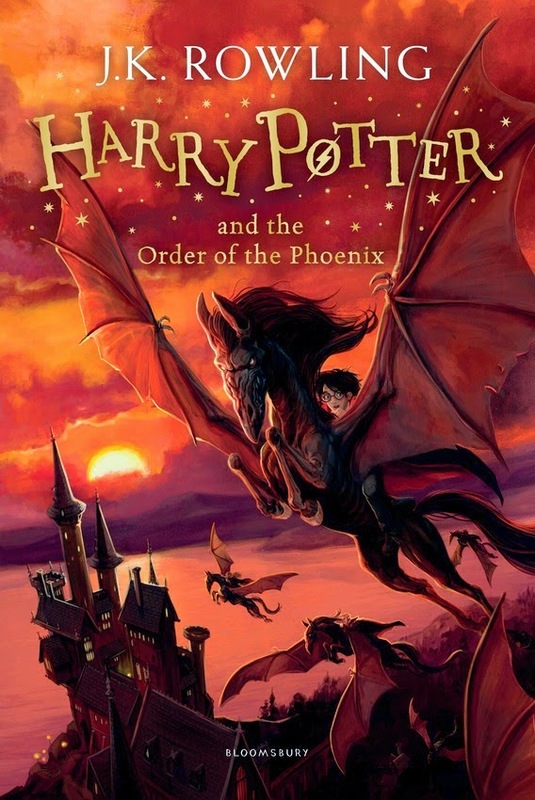 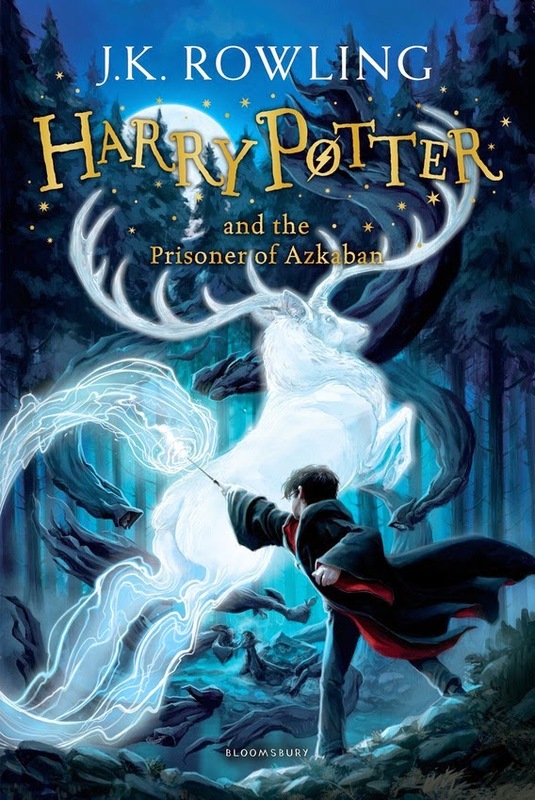 Home / Bloomsbury Publishing / harry potter / new book covers / news / Harry Potter books revamped with new covers! 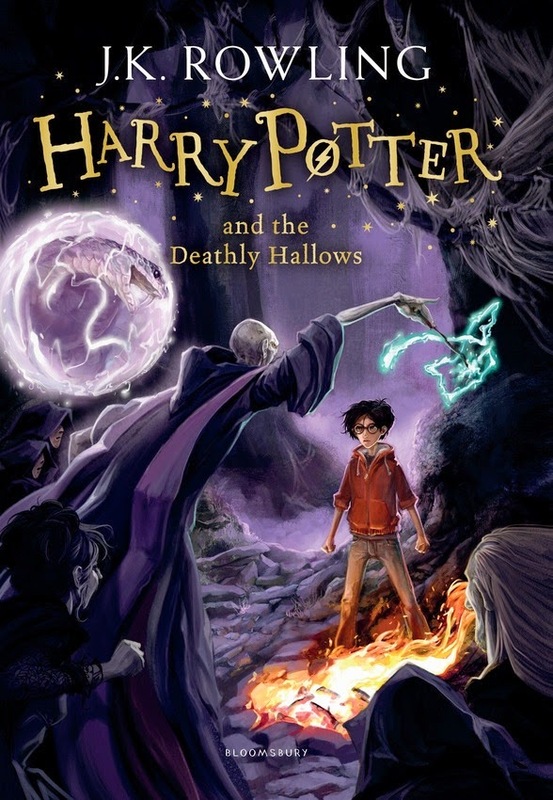 Harry Potter books revamped with new covers! 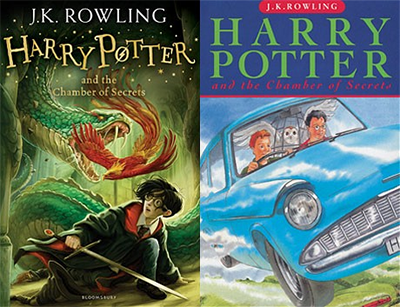 Did somebody cast a Transforming Spell on these Harry Potter books? 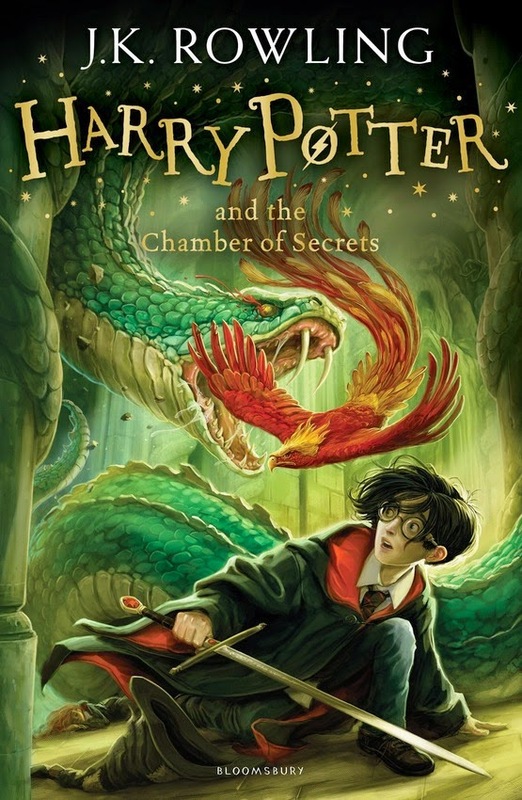 Well, okay not quite, they did not transform into guinea pigs or anything but the covers do look different. 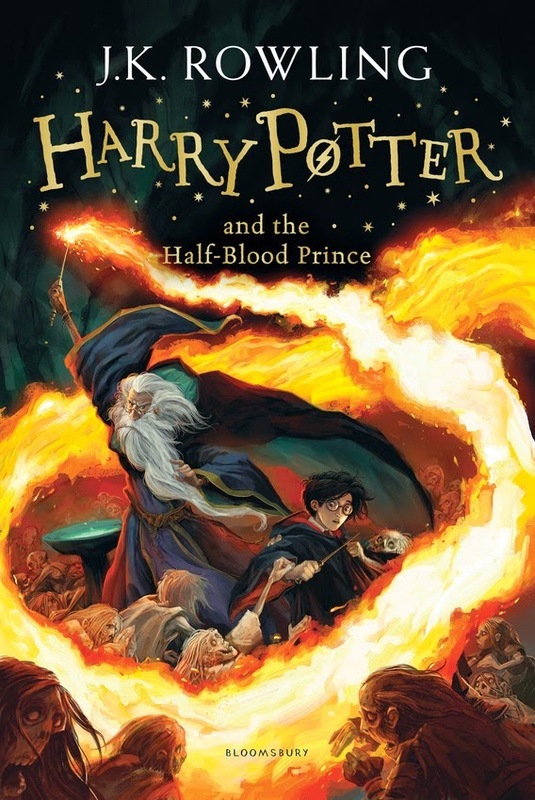 Book publisher Bloomsbury will be publishing these latest editions, seven new jacket designs with illustrations by Jonny Duddle, starting from 1 September 2014. 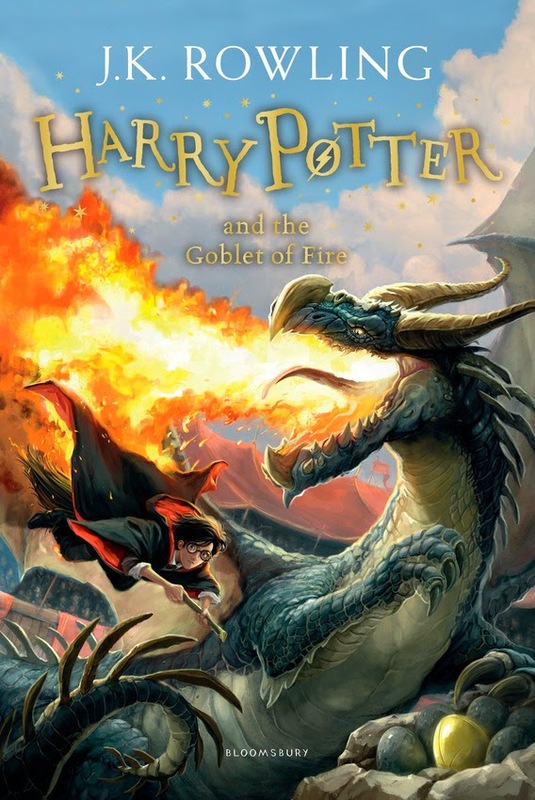 Fans of the Harry Potter series better start feeding your piggy banks. 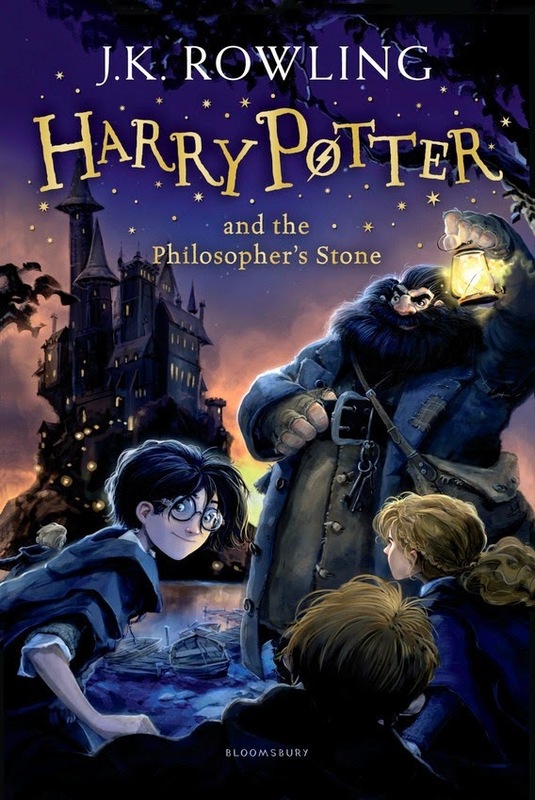 For those of you who might not know what this “Harry Potter” is (but seriously…), you can watch the movies if you’re not much of a bookworm or here’s a short video for you – in case you don’t have time for all eight more-than-hour-long movies in the series. 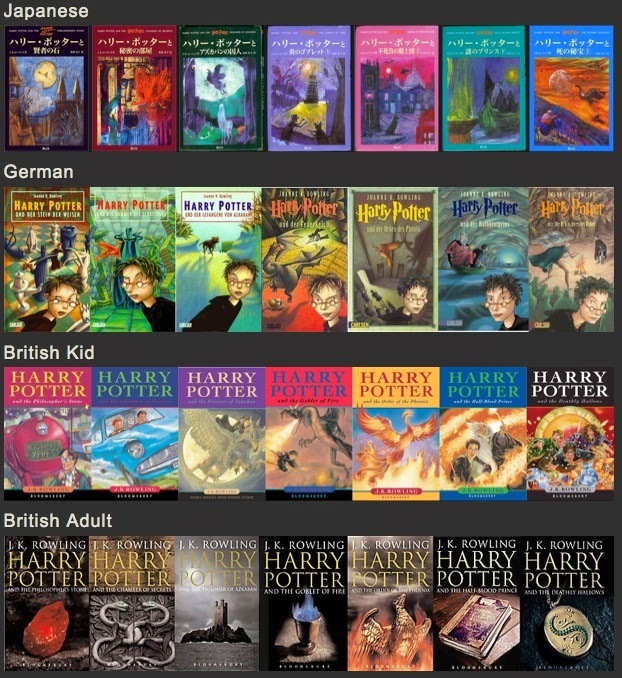 You know you were going to Google this to compare anyway.